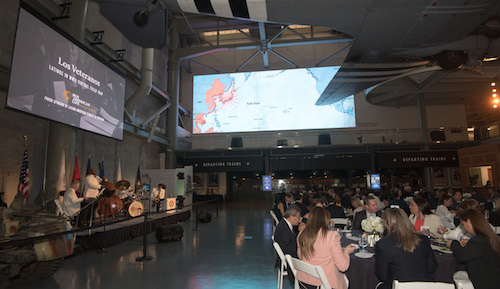 In addition to the Field Trip, the donation will provide sponsorship of a dynamic, two-story world map, educating visitors on the global expansion of Axis powers and the events leading to Allied victory. Headquartered in New Orleans, Pan-American Life has deep roots in the city and historic ties to Latin America. 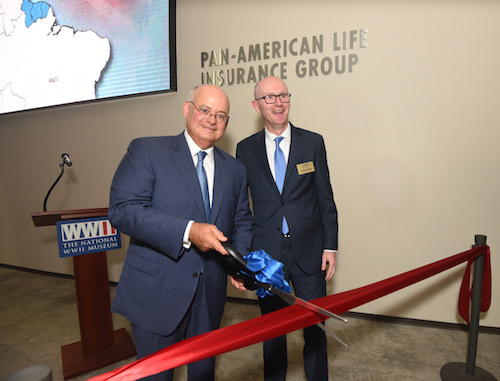 For more than 100 years, the company has fostered connections across the Americas, through support for inter-American trade initiatives as well as the expansion of its operations to Central and South America. 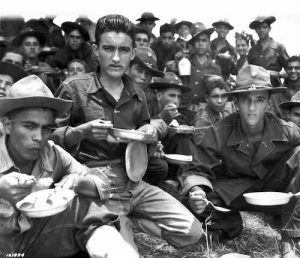 “We’re truly honored to be able to support this initiative of the National WWII Museum as they continue to tell the complete story of the American experience in the war that changed the world as we know it,” said José S. Suquet, Pan-American Life’s Chairman of the Board, President & CEO in a statement to the press.